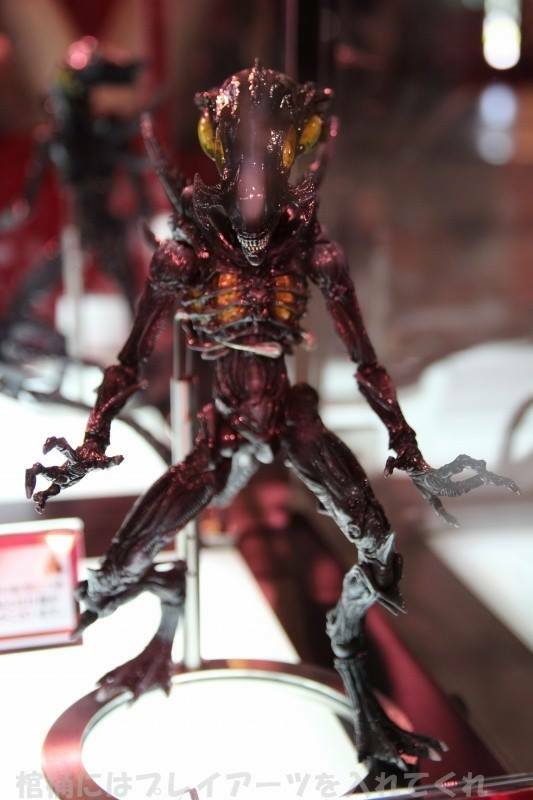 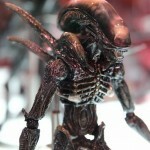 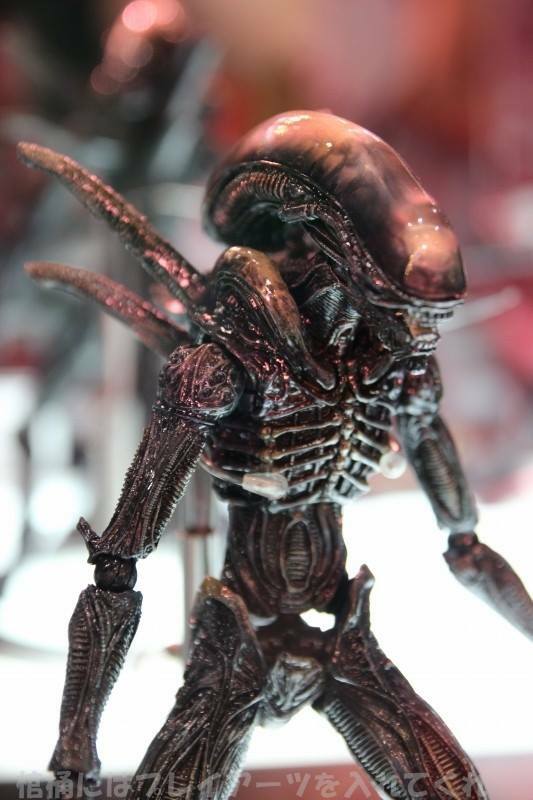 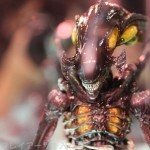 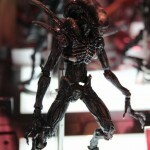 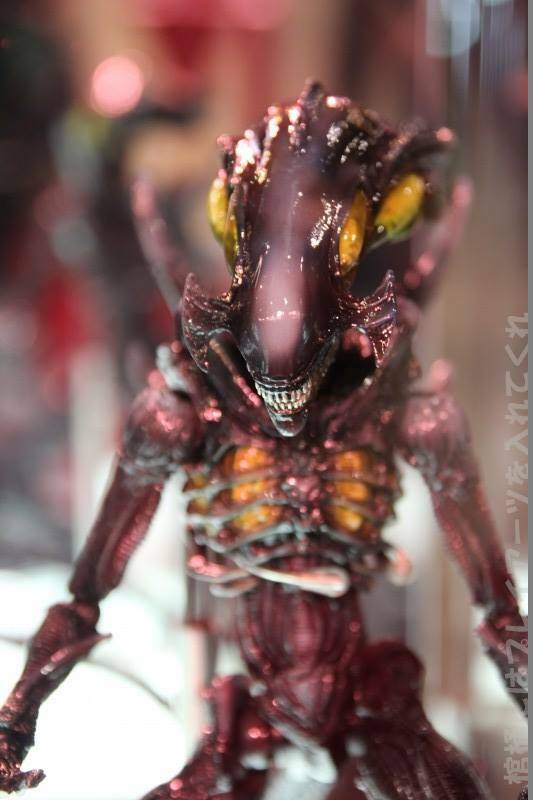 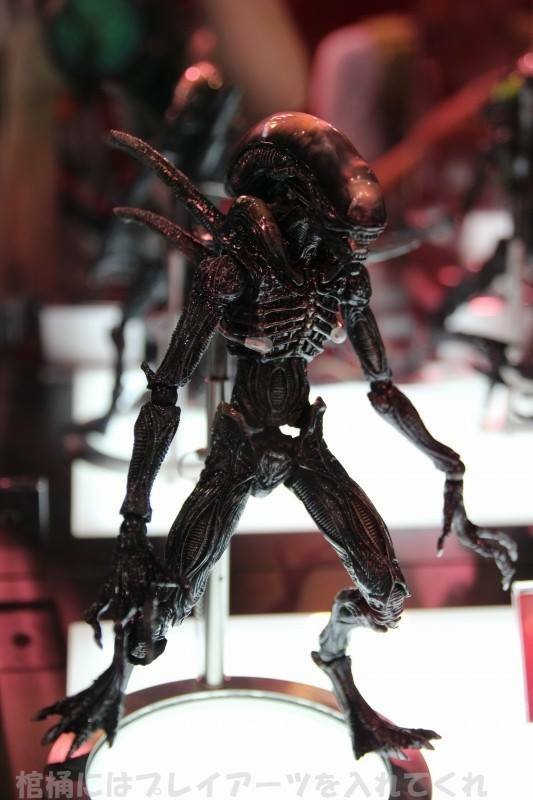 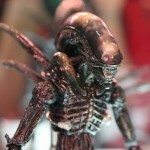 Finally a decent Alien..screw Neca with their crap packaging. 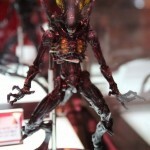 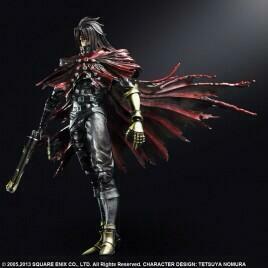 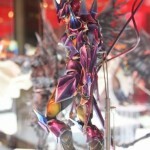 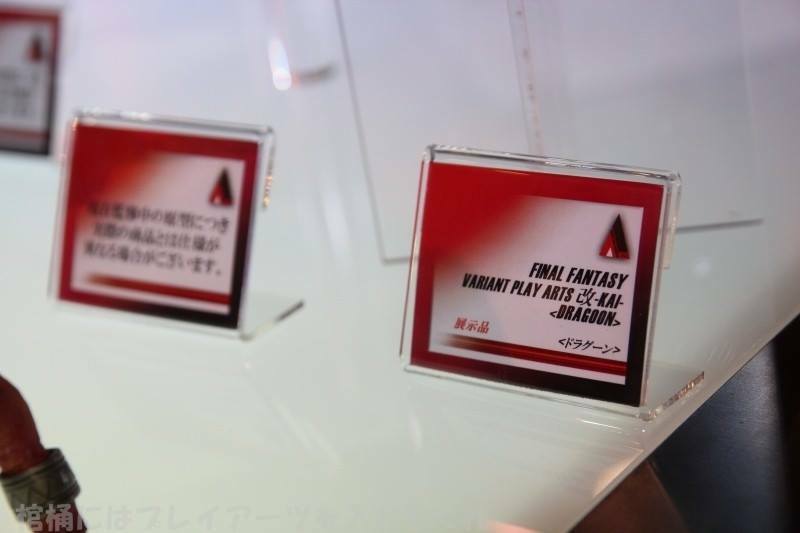 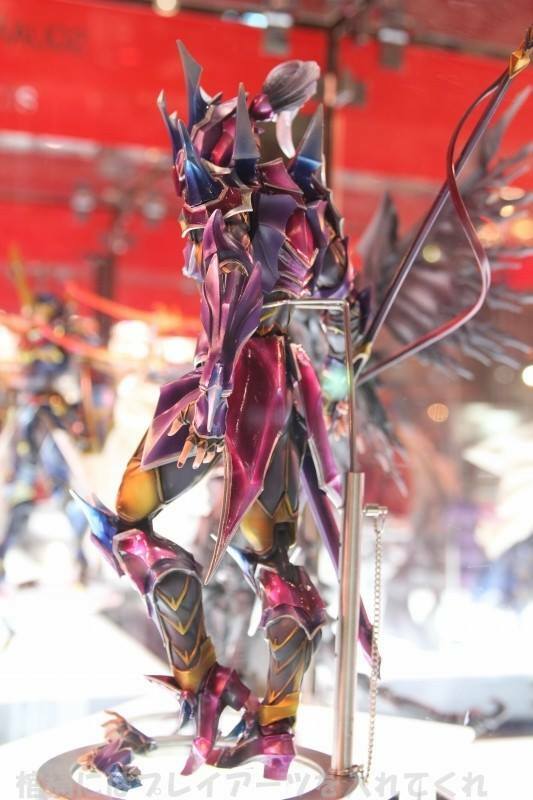 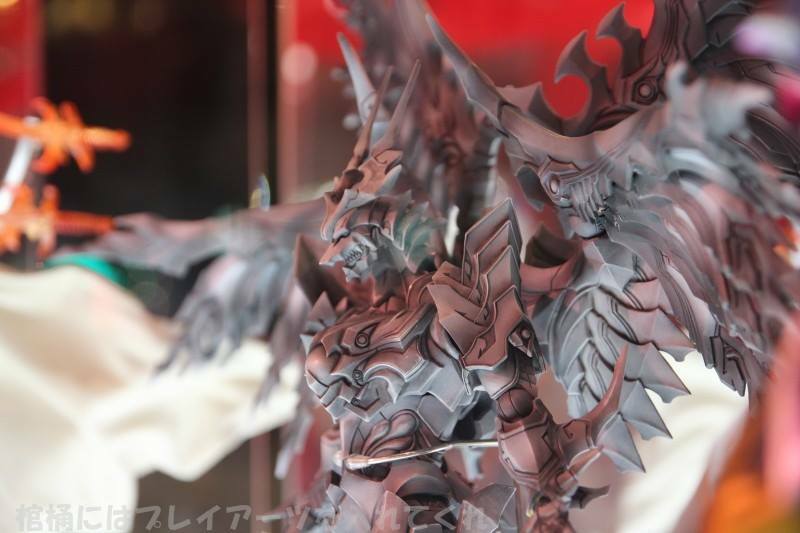 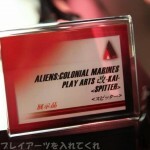 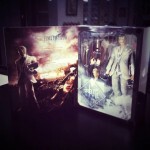 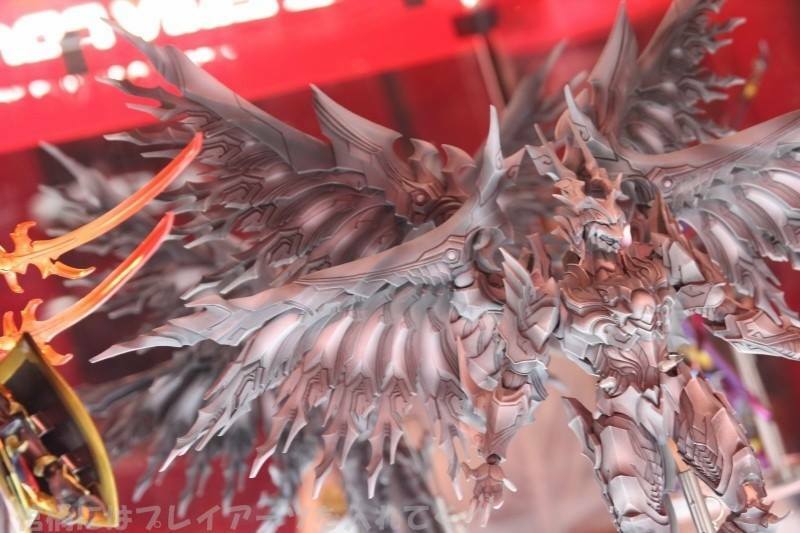 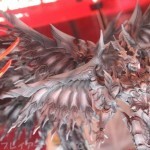 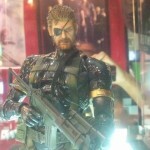 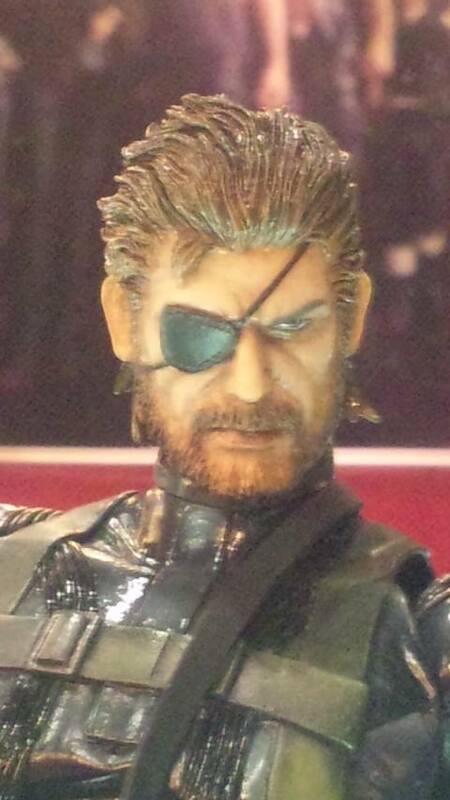 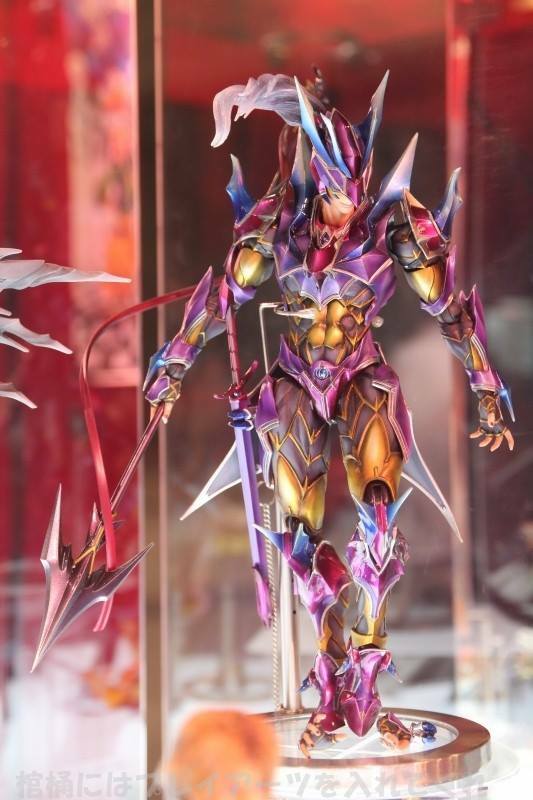 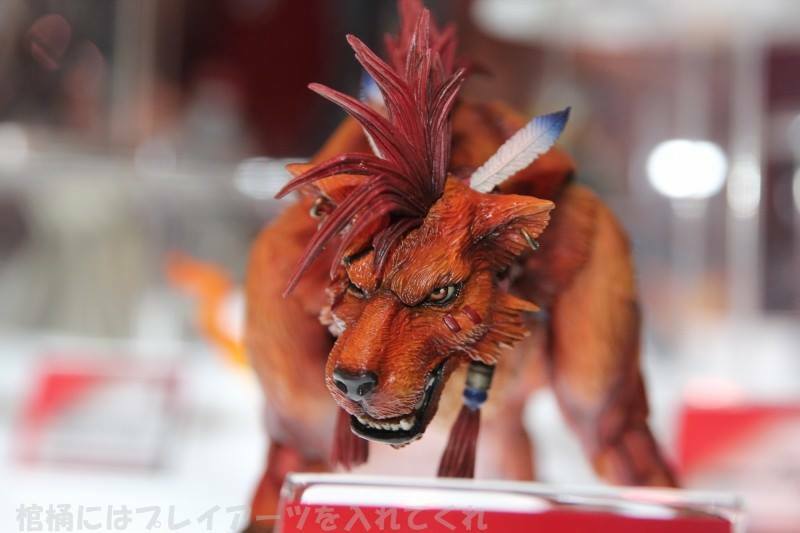 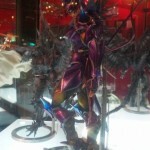 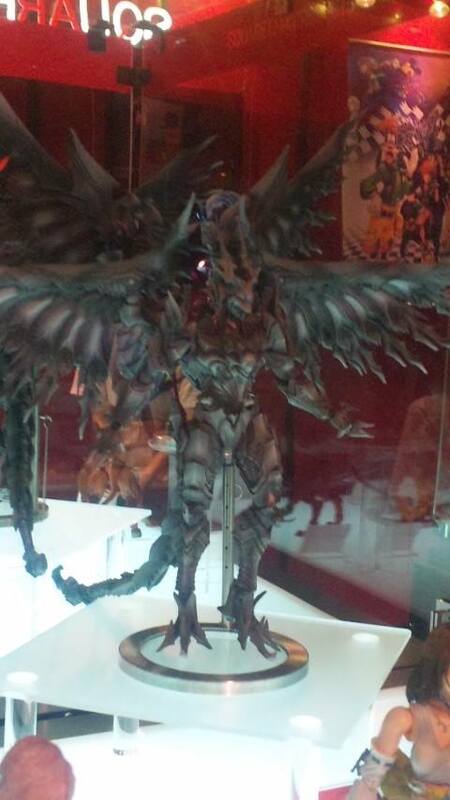 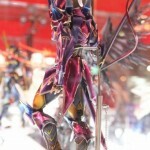 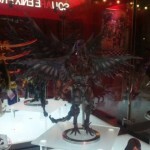 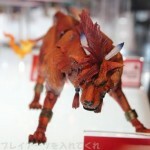 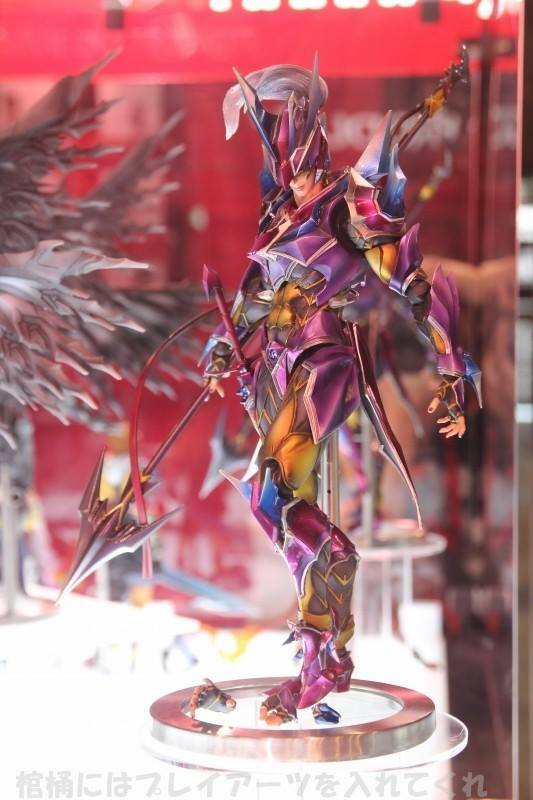 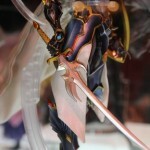 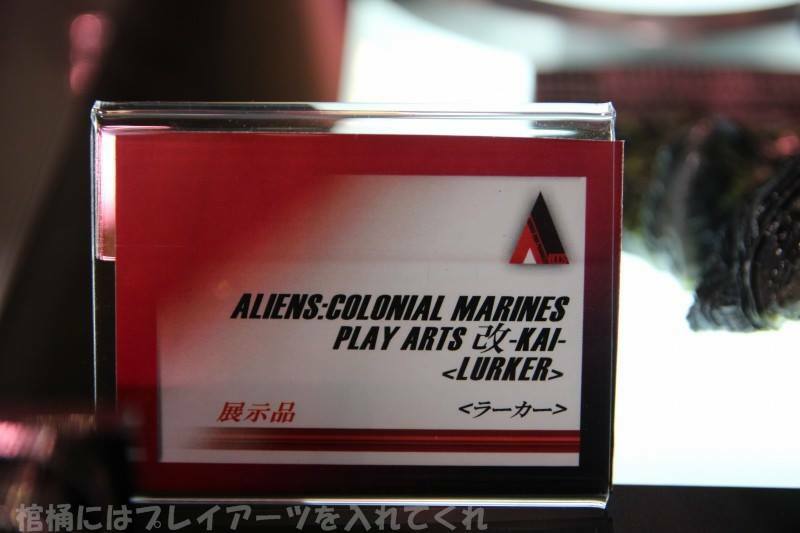 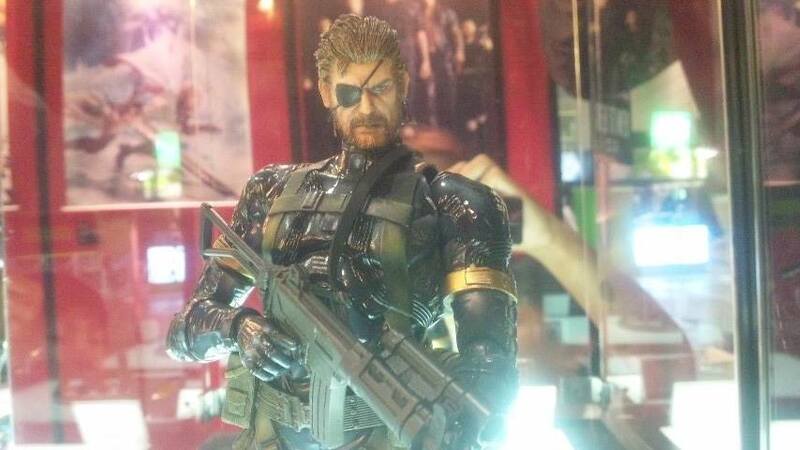 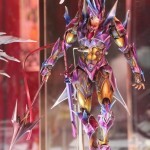 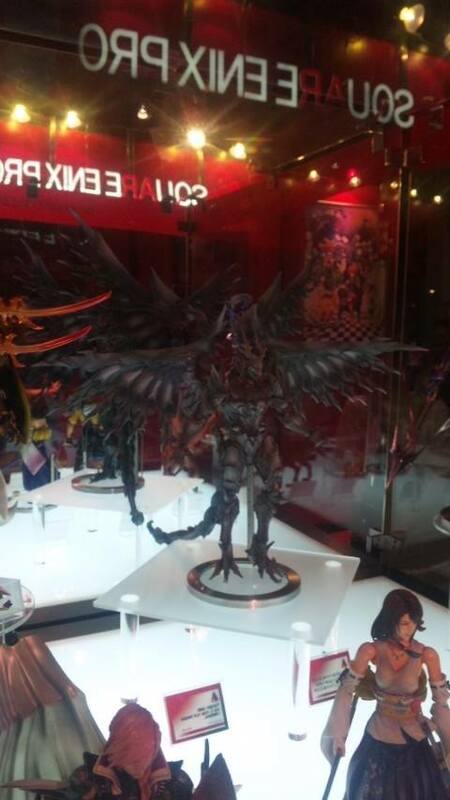 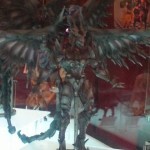 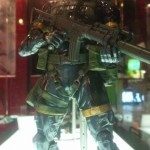 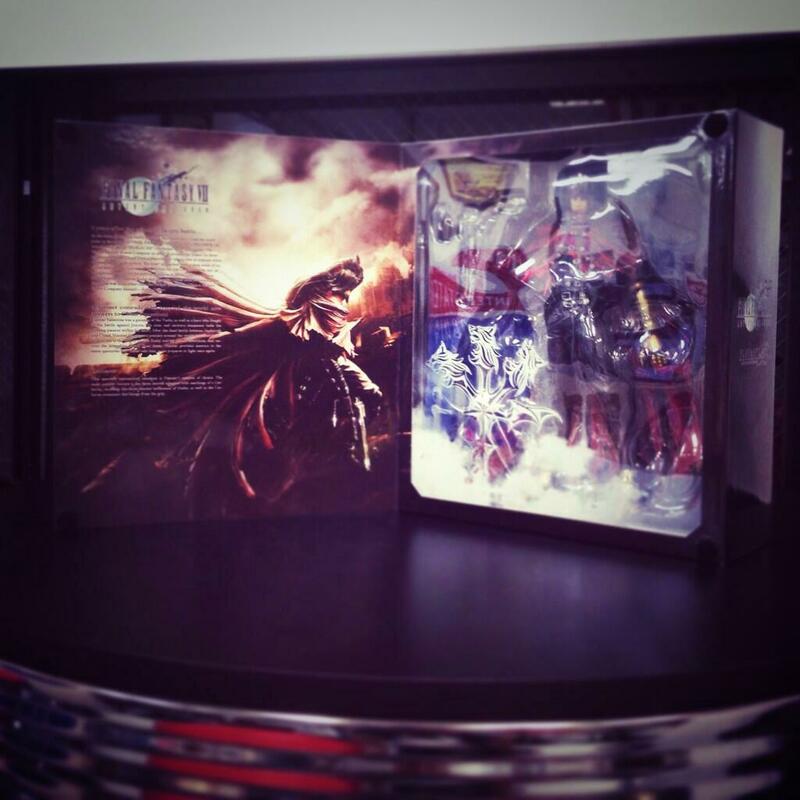 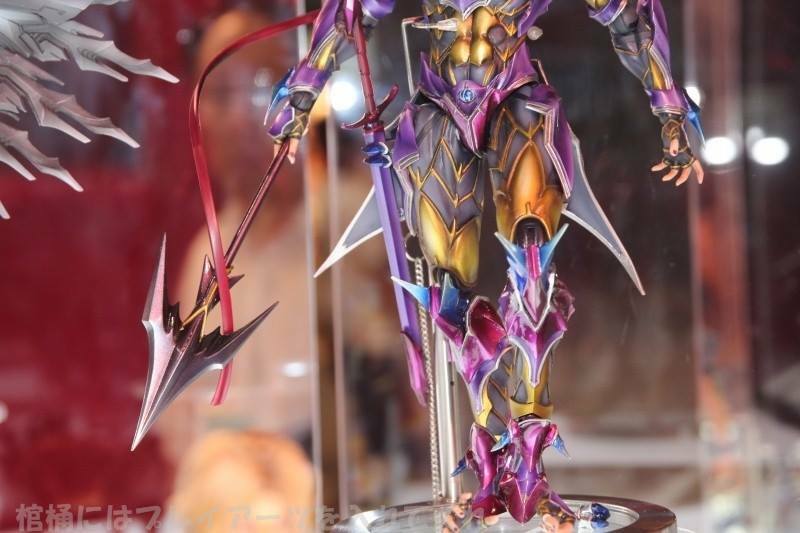 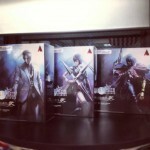 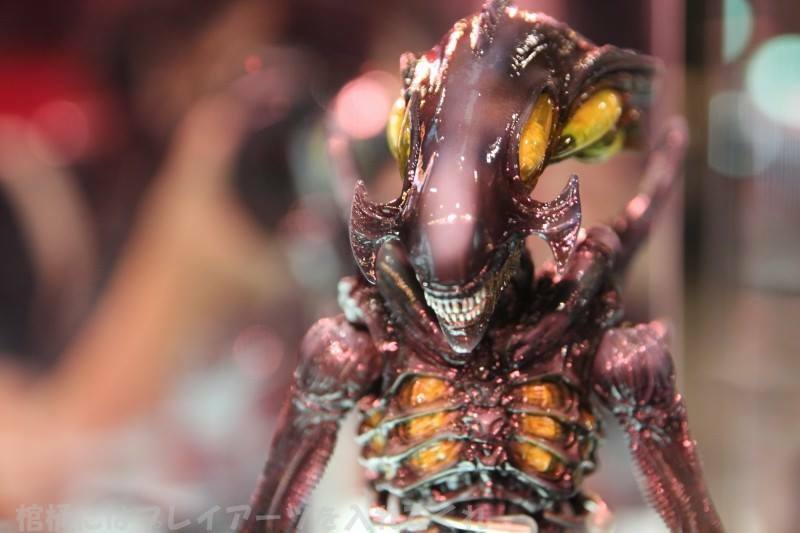 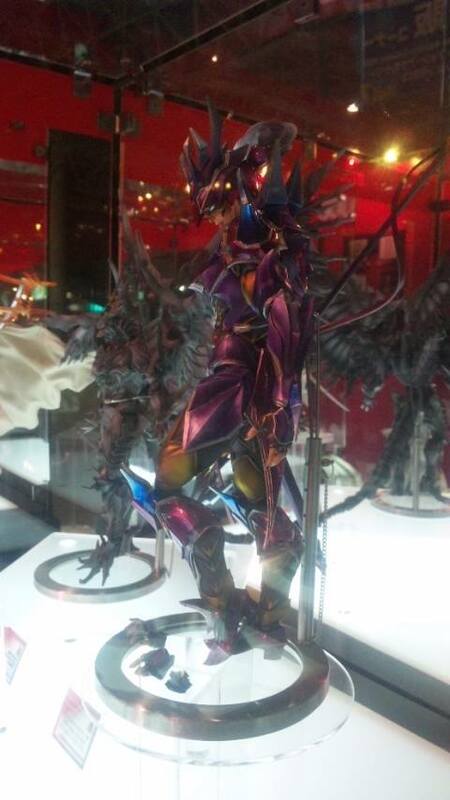 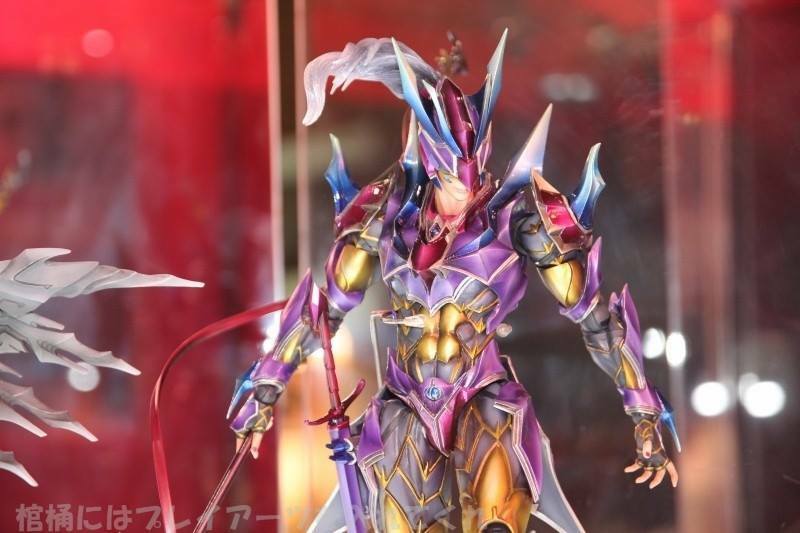 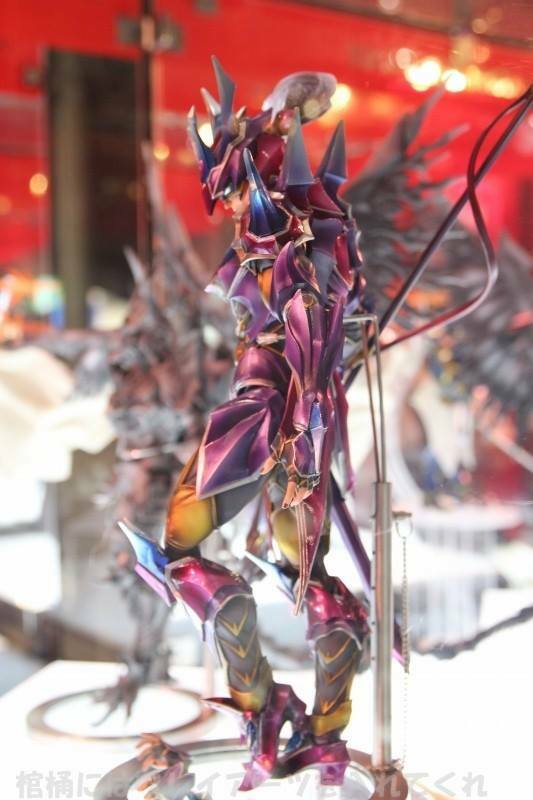 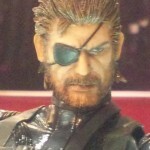 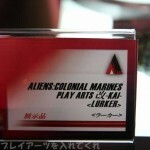 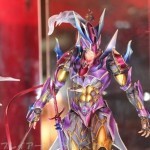 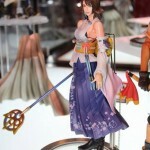 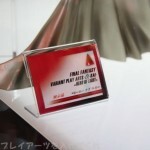 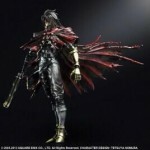 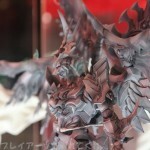 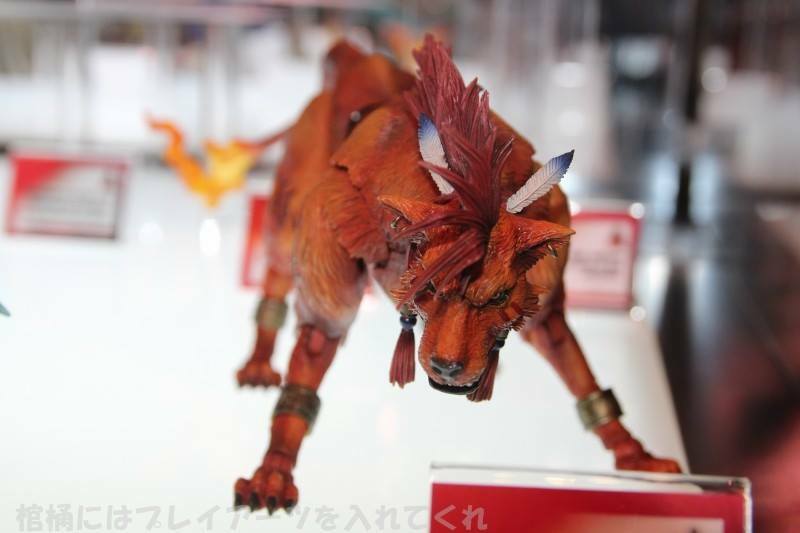 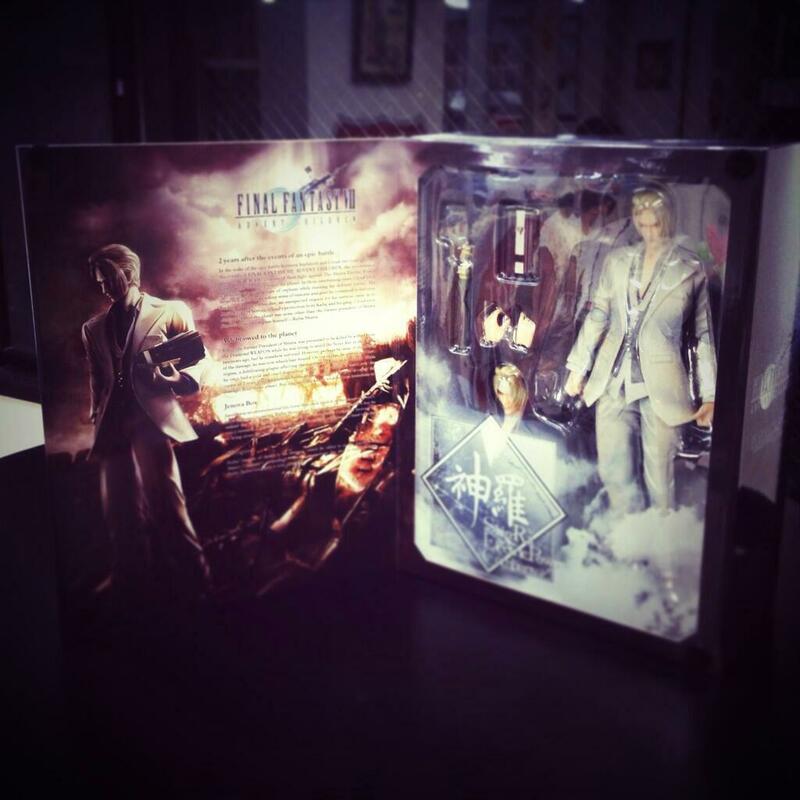 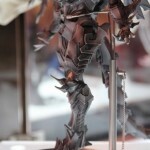 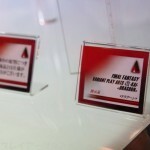 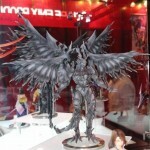 Play Arts finally found an American property that benefits from their lanky style. 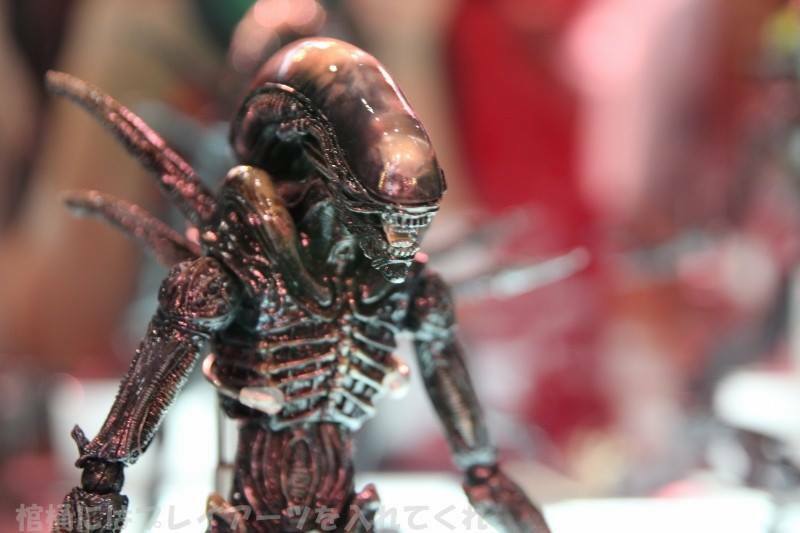 The Alien. 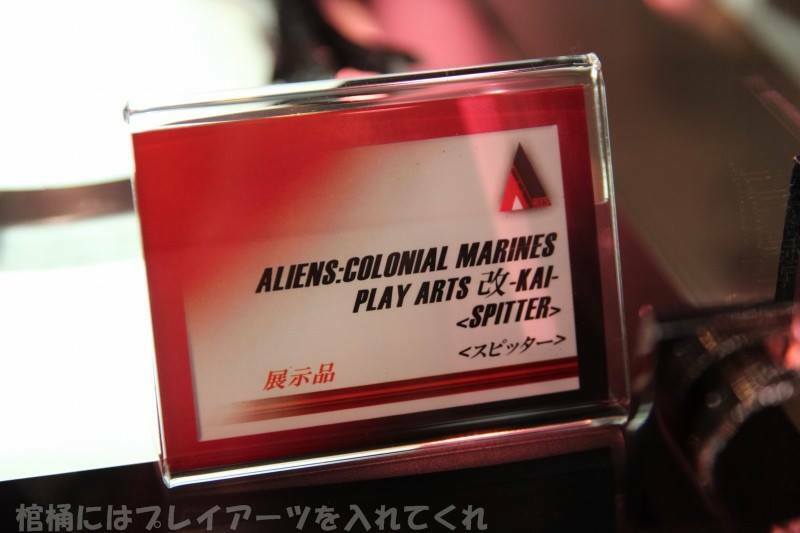 I was hoping they might one day revisit the Mass Effect series. 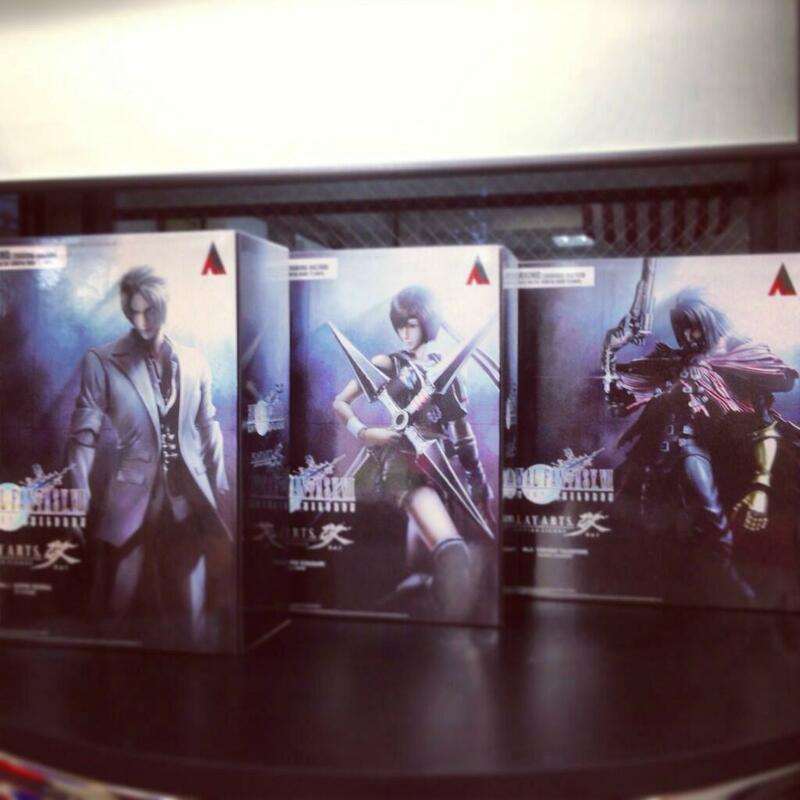 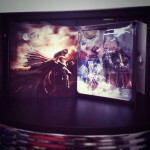 Those were seriously some of the best figures I've ever bought. 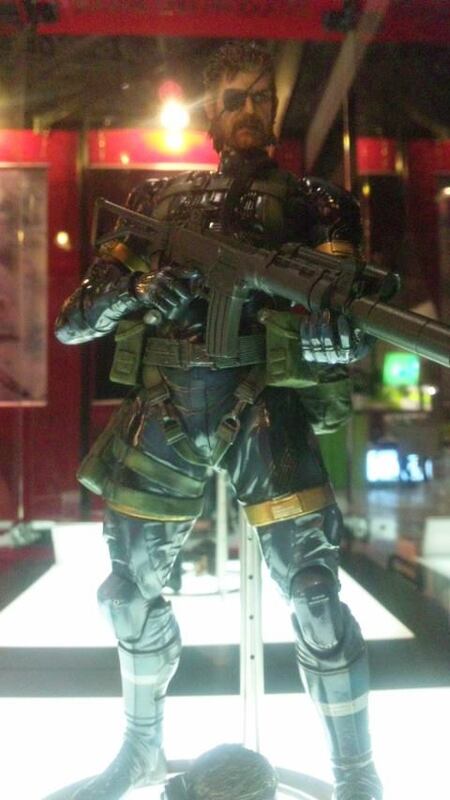 Nice to see more Metal Gear love, though. 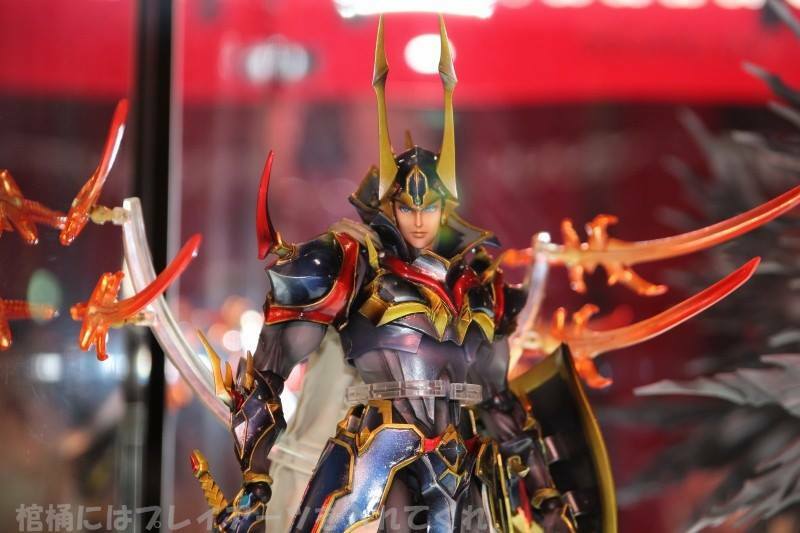 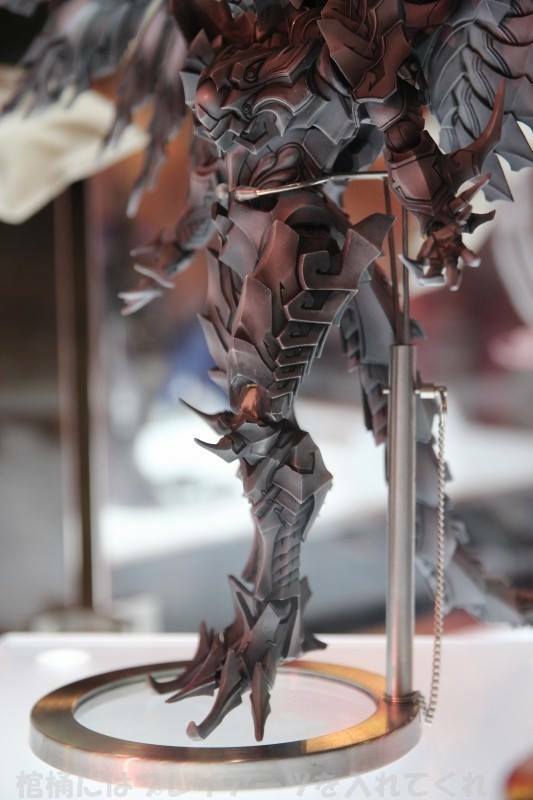 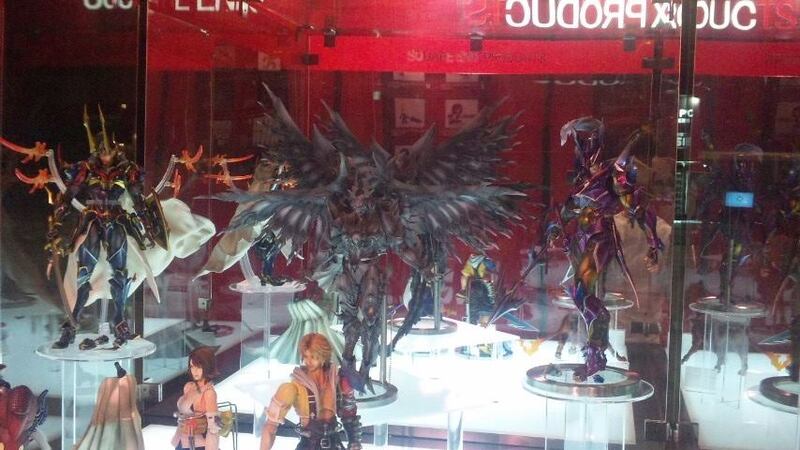 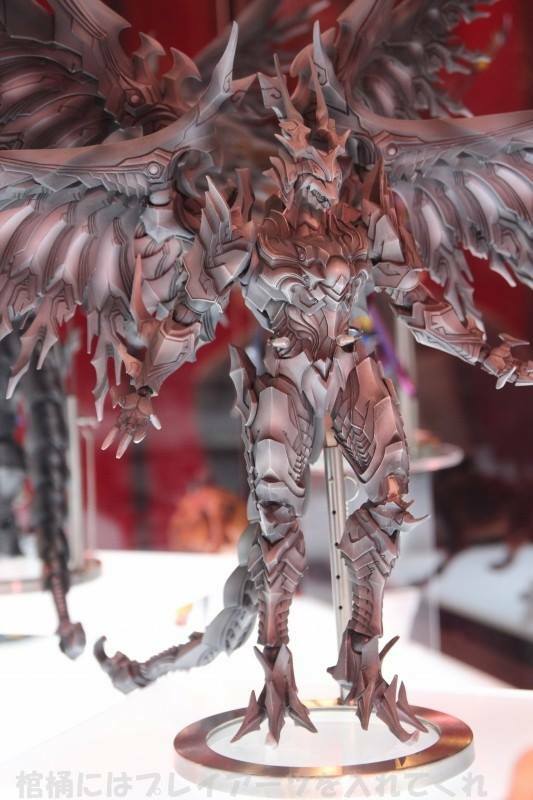 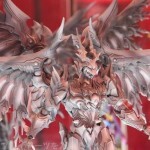 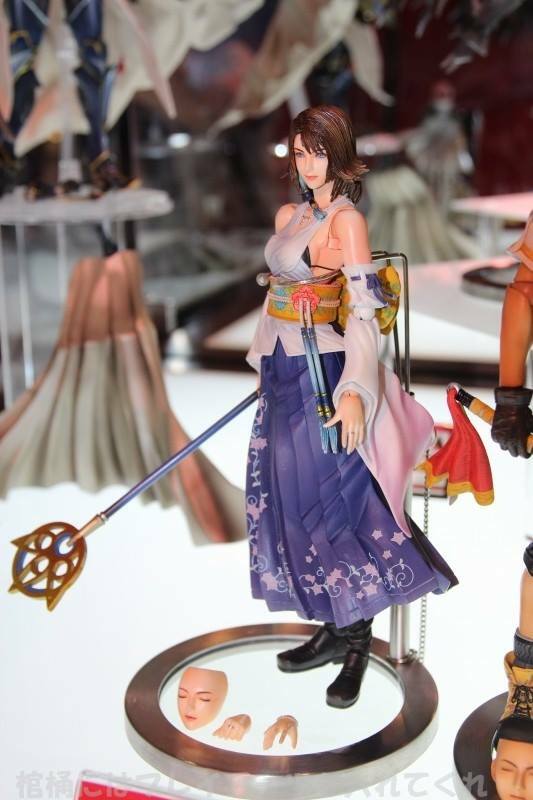 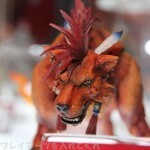 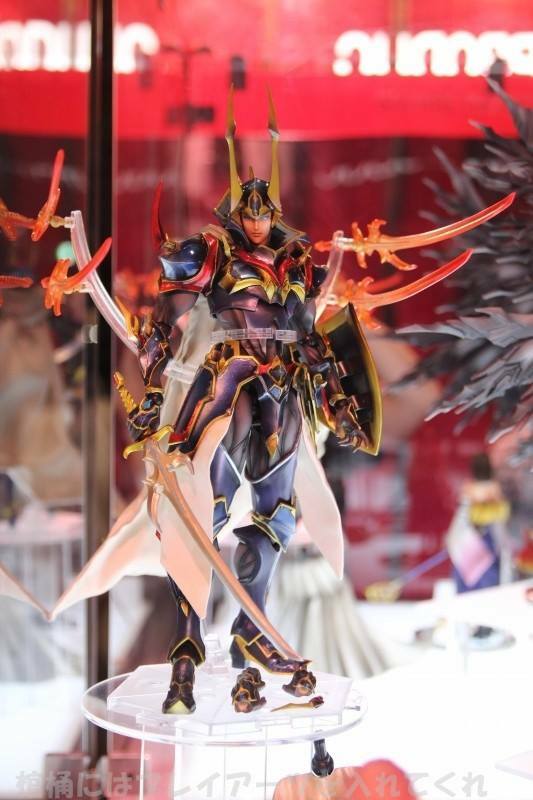 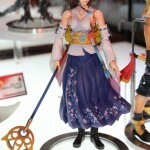 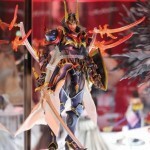 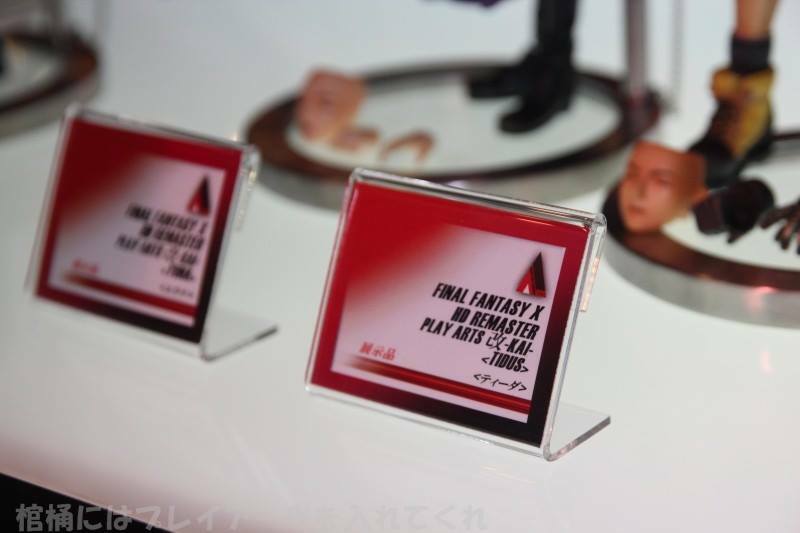 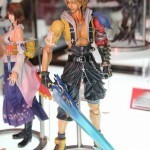 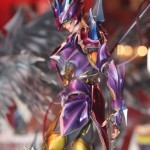 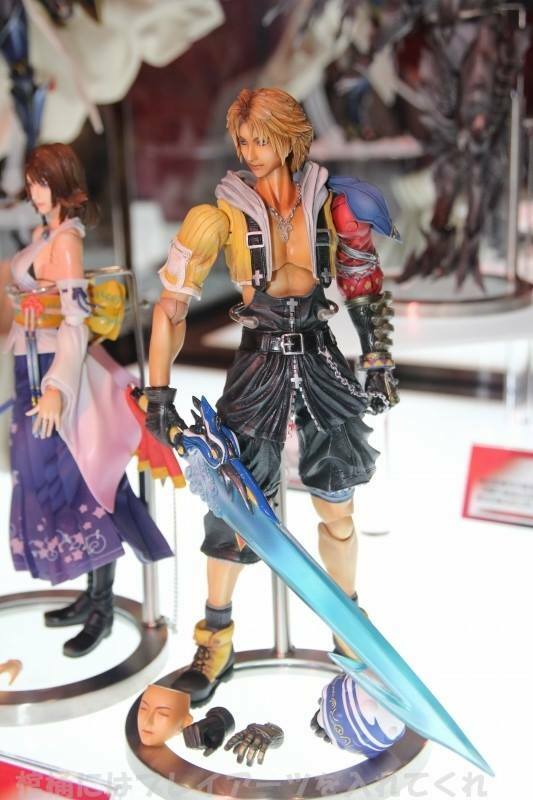 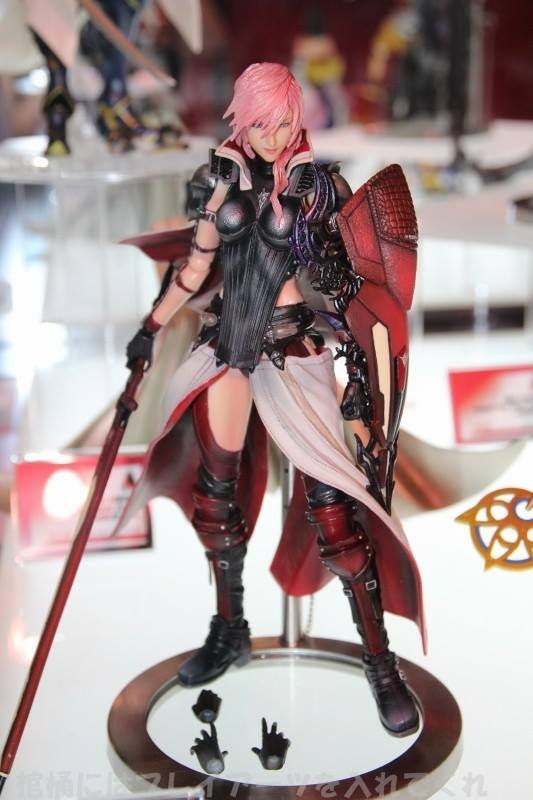 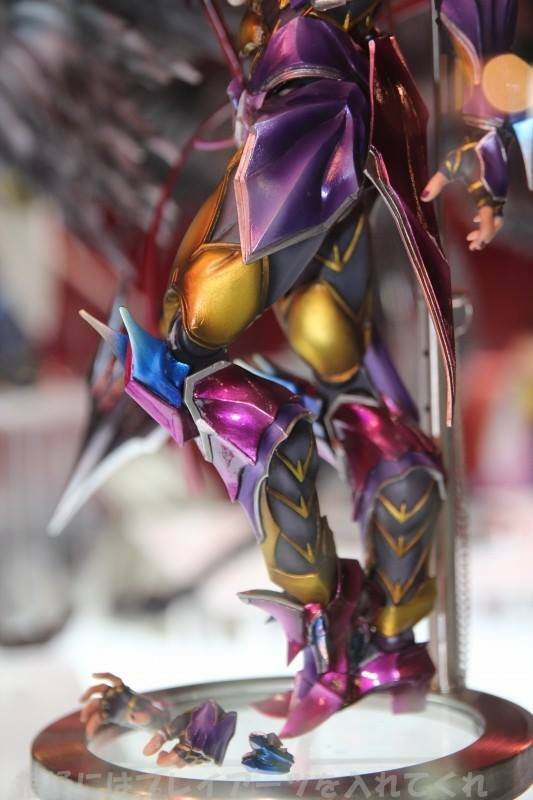 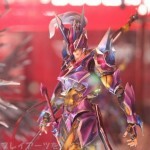 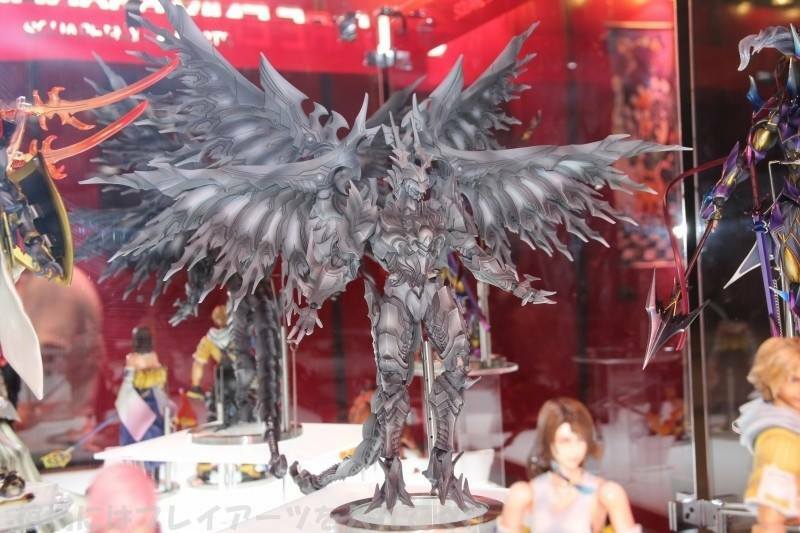 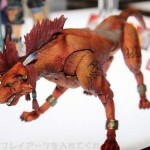 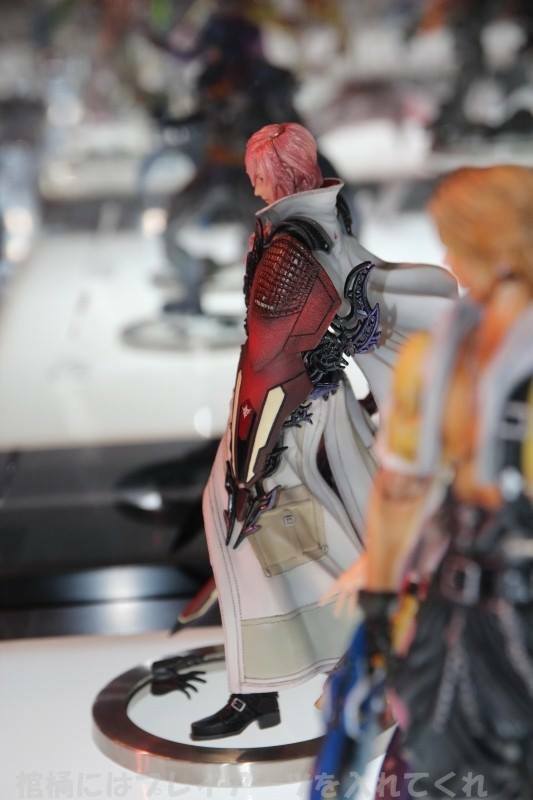 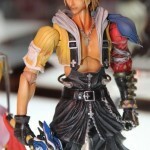 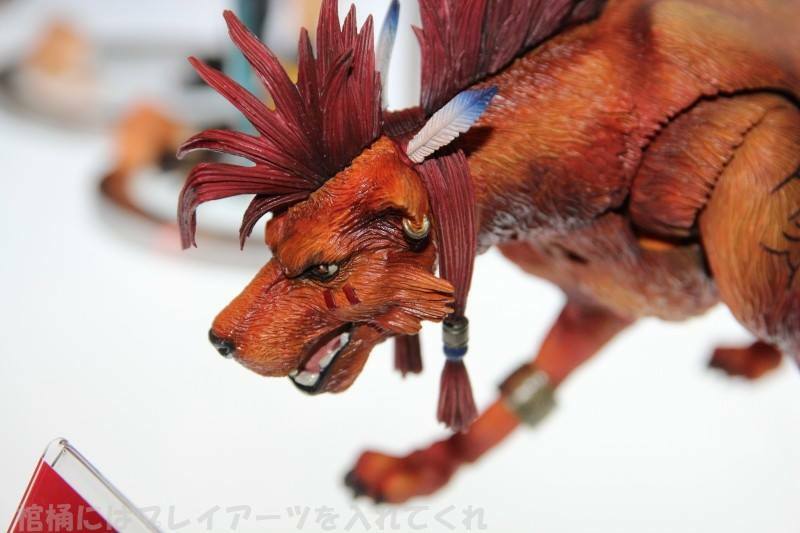 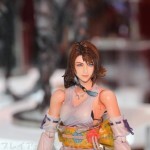 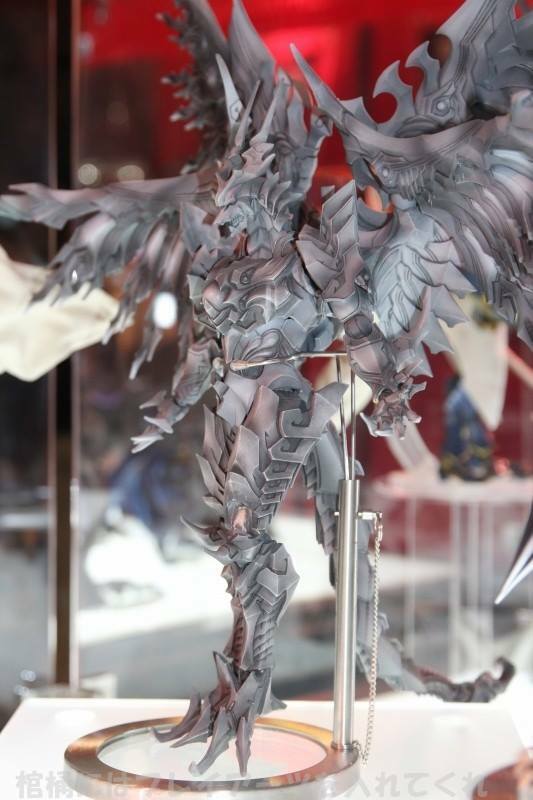 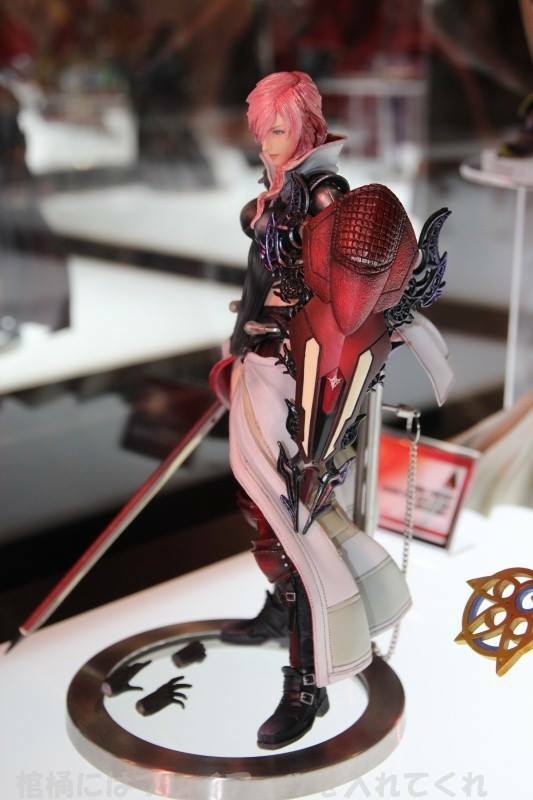 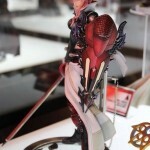 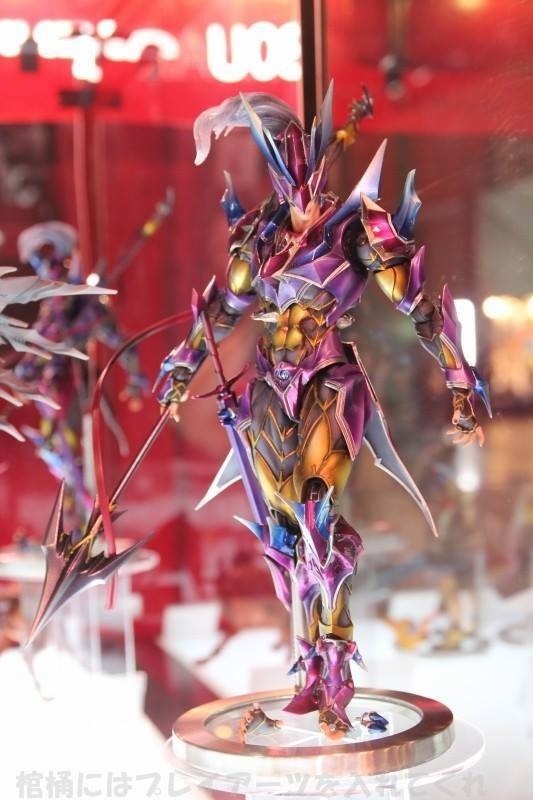 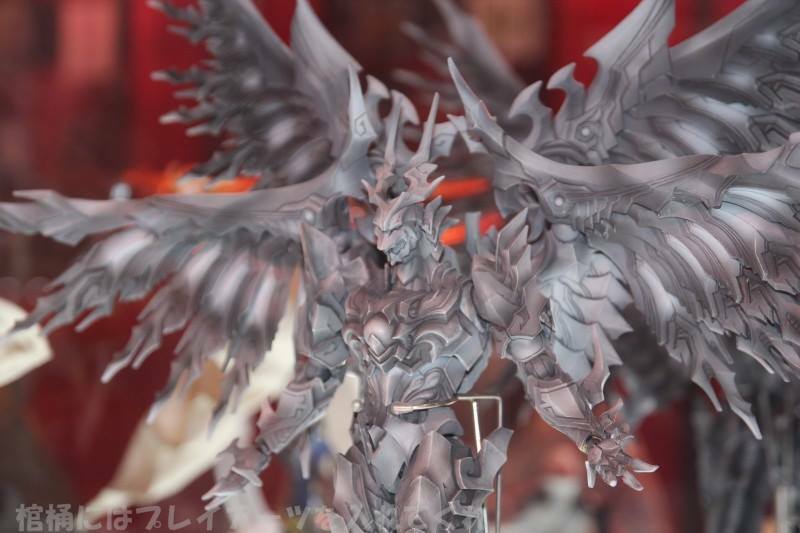 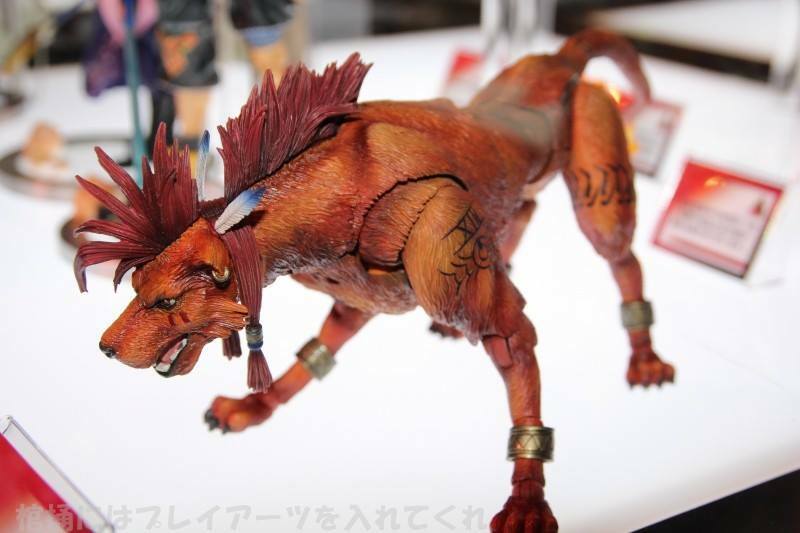 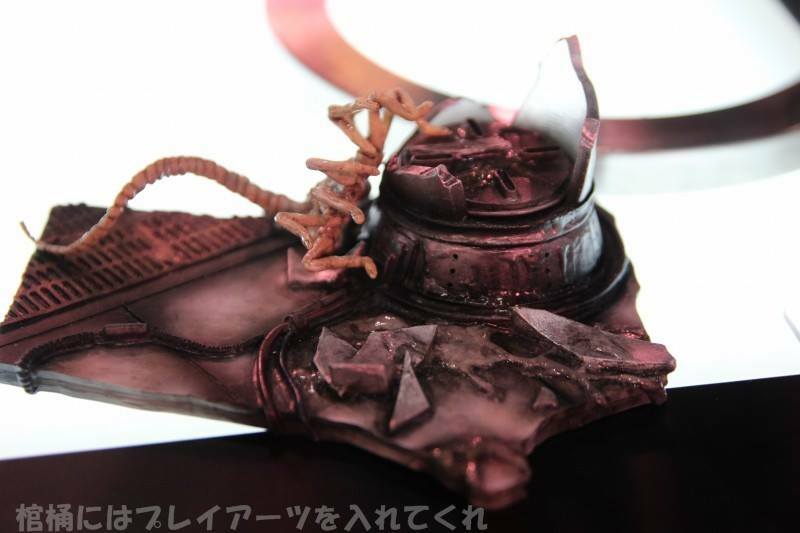 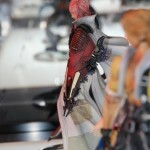 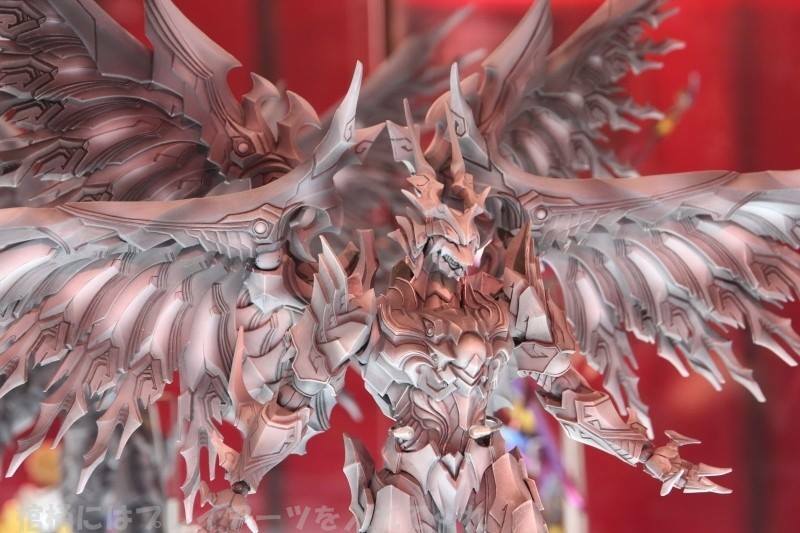 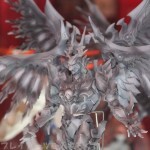 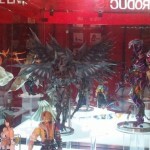 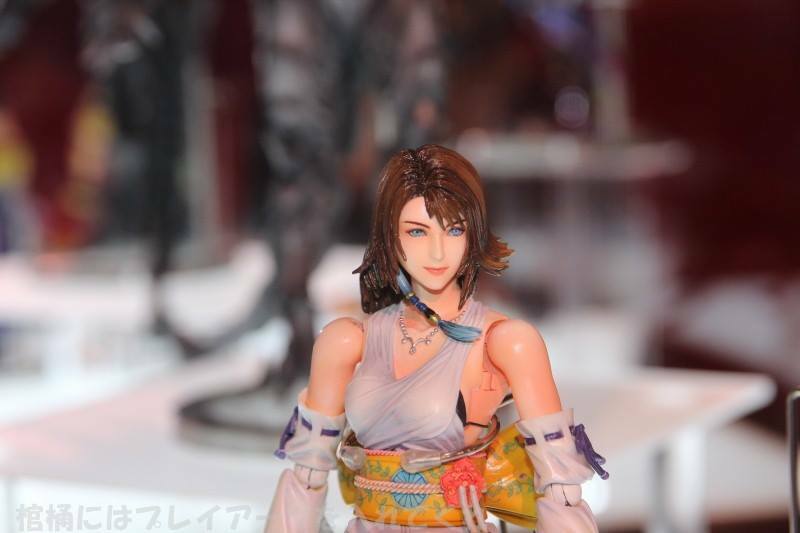 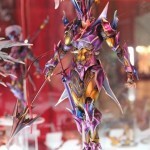 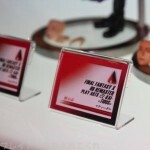 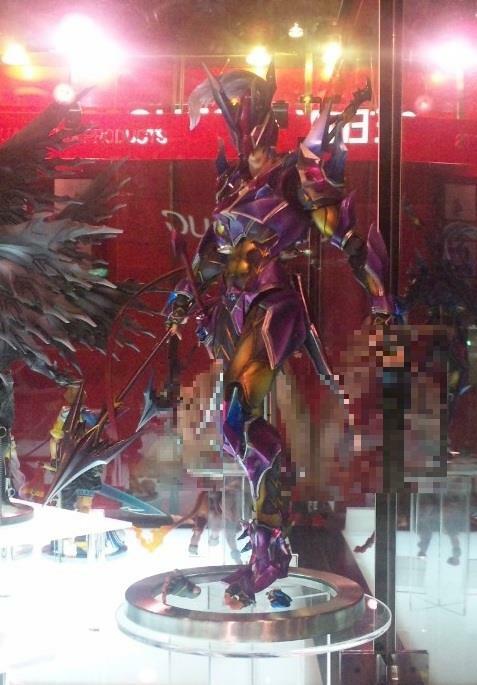 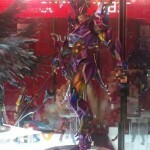 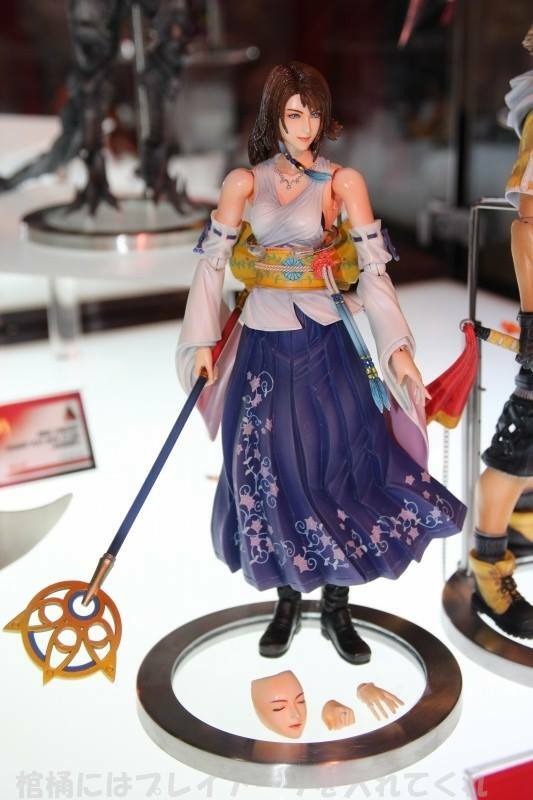 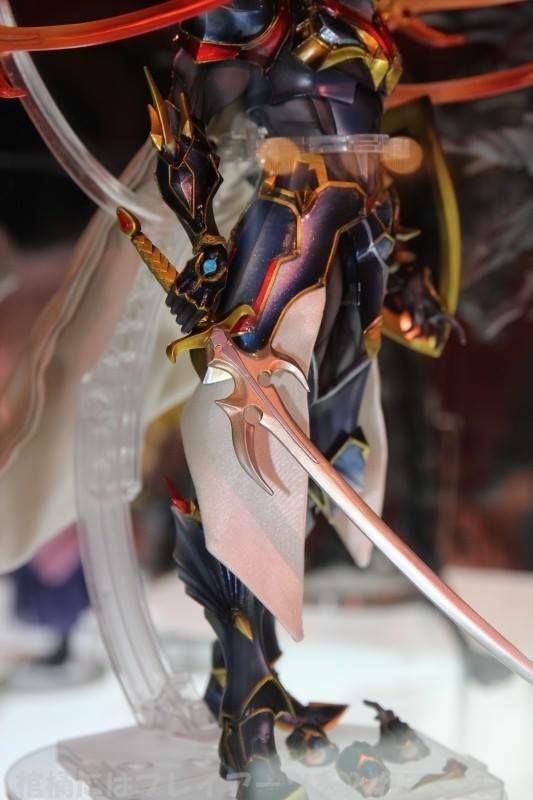 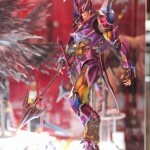 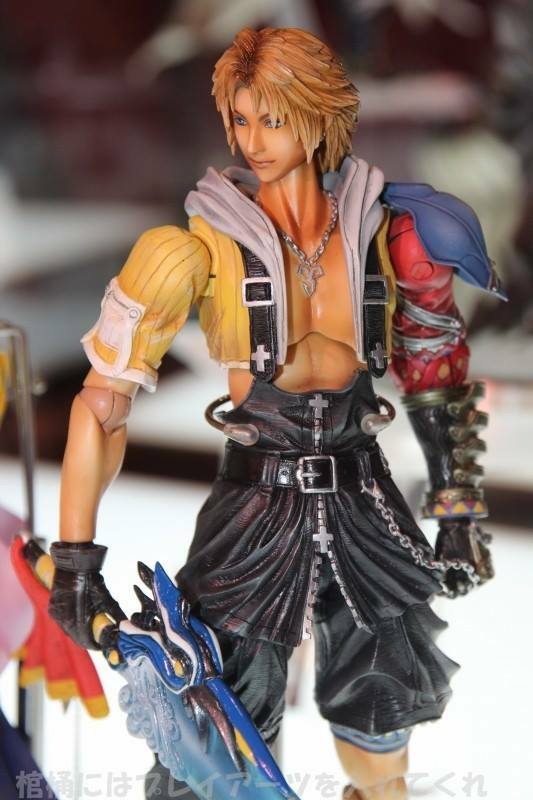 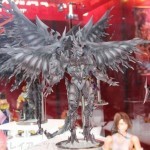 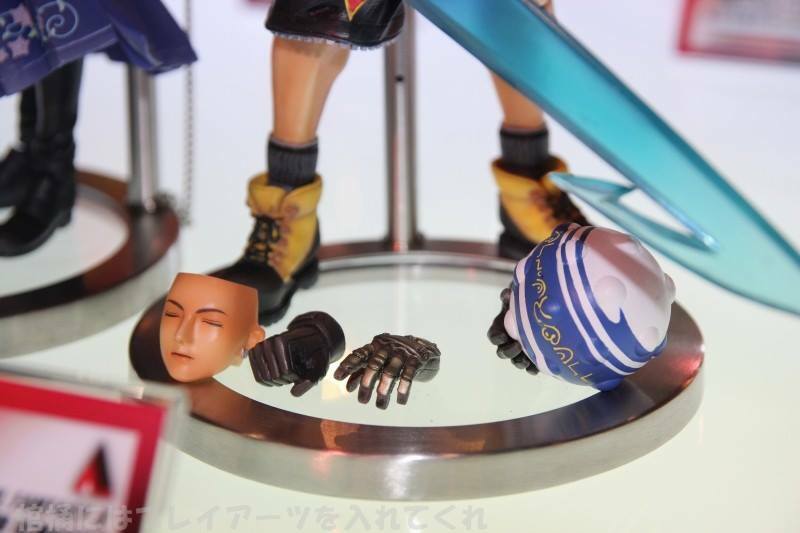 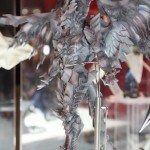 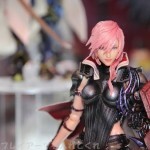 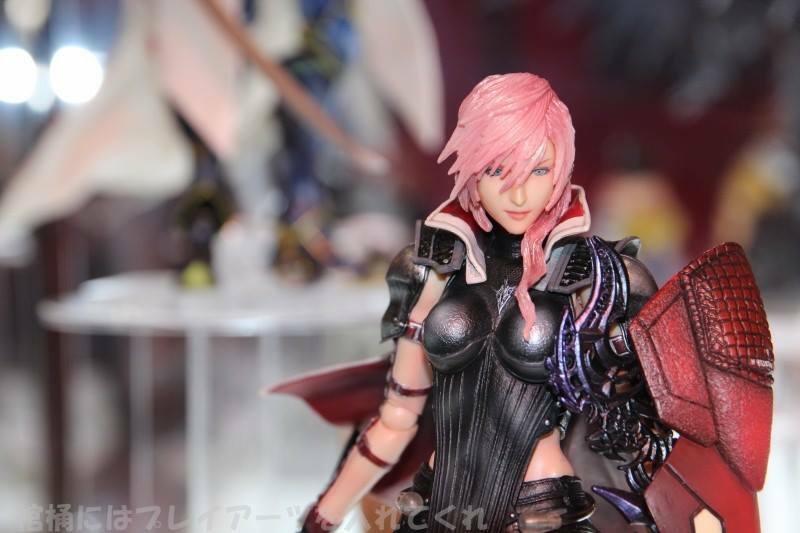 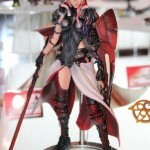 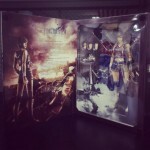 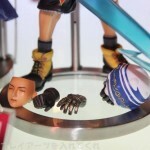 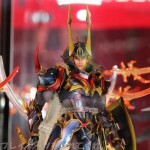 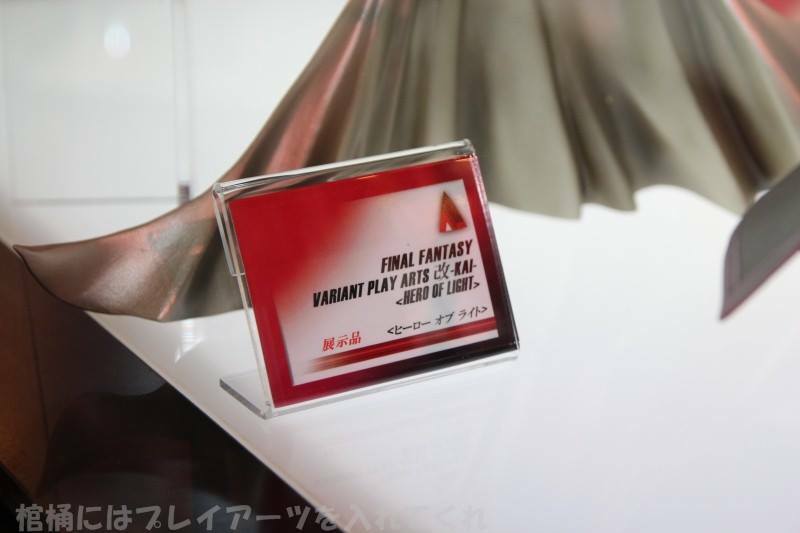 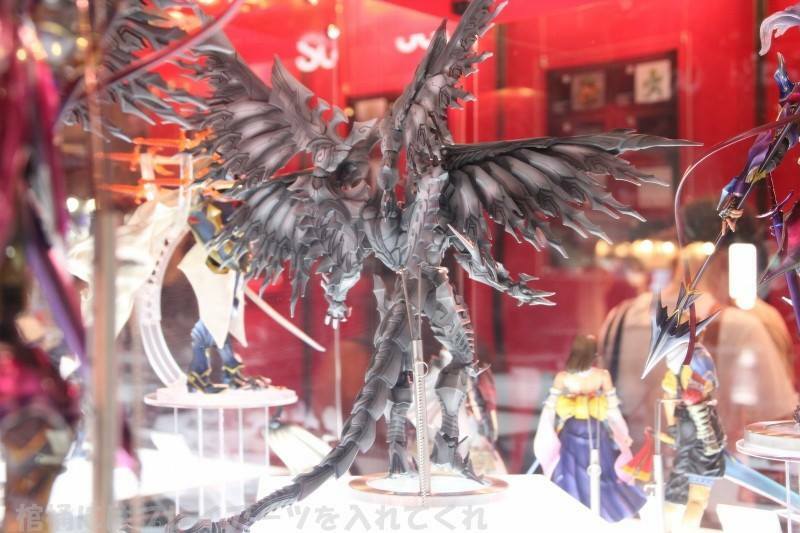 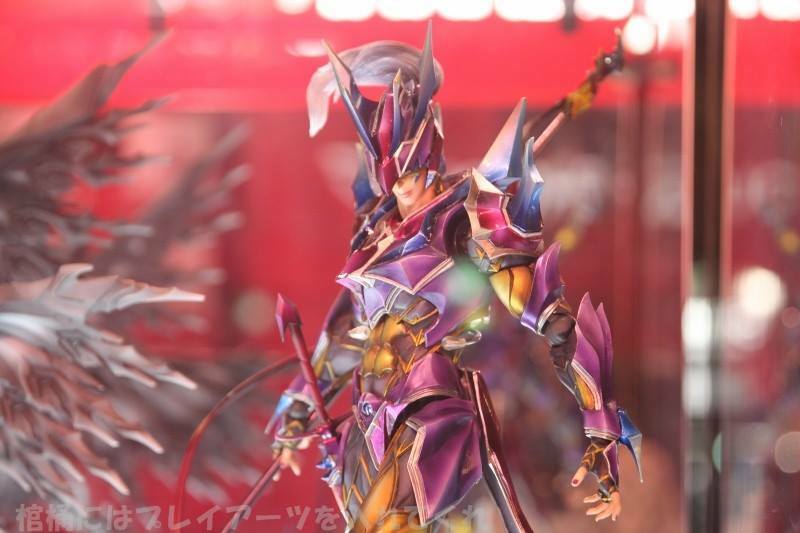 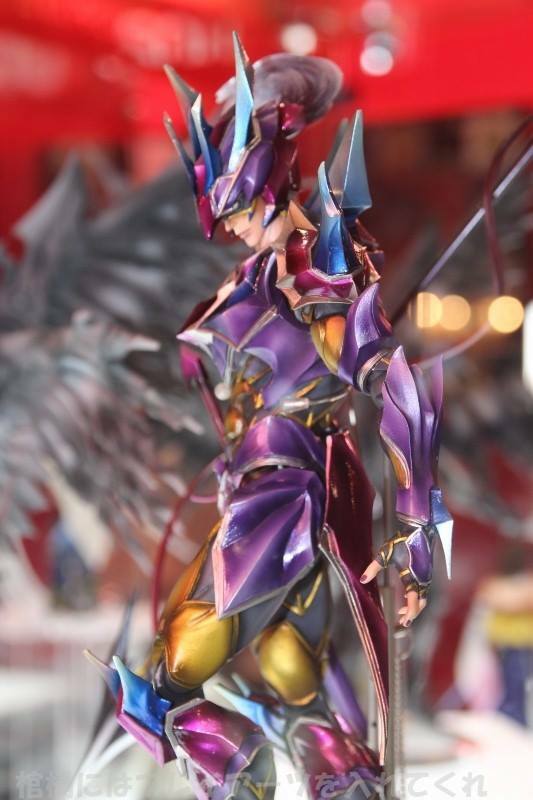 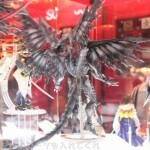 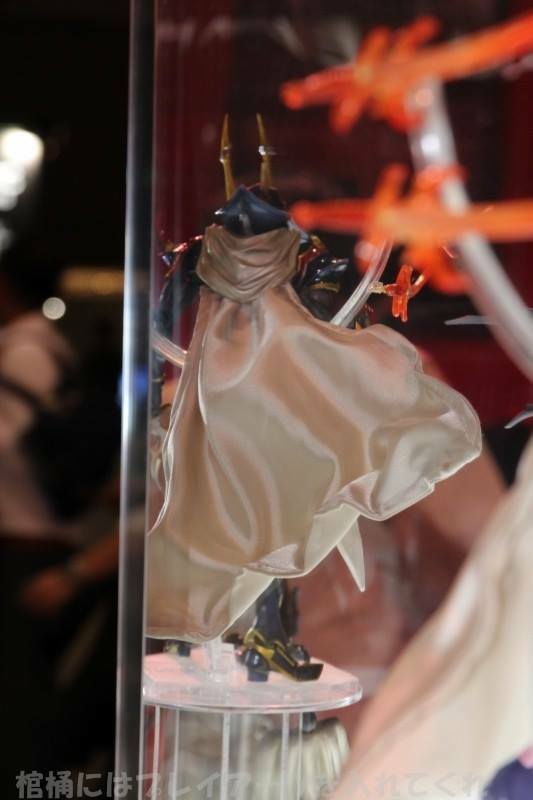 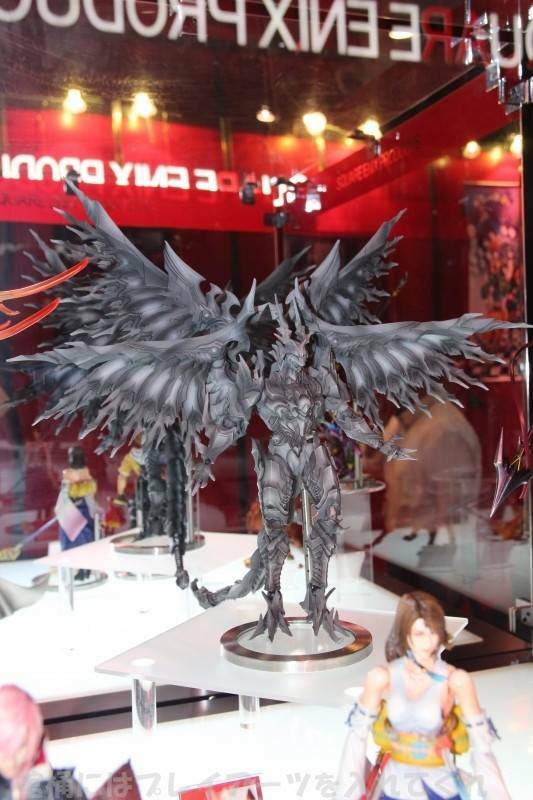 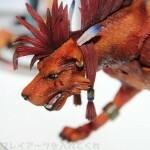 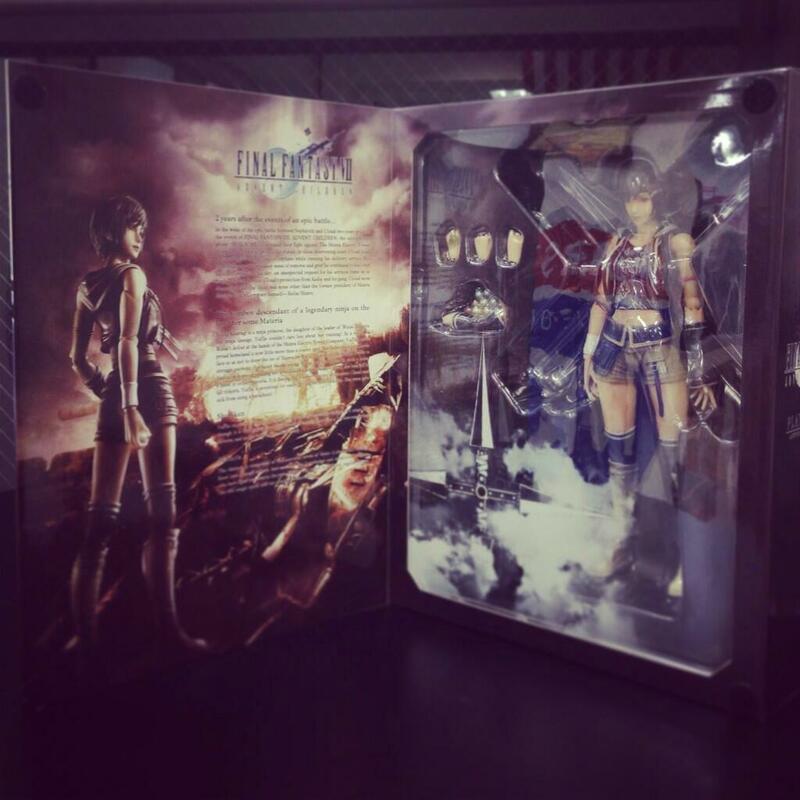 Why don't they do Play Arts figures of real FF games like VI?